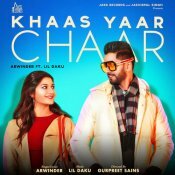 Jass Records are proud to present the brand new single released by Arwinder entitled “Khaas Yaar Chaar“, music by Lil Daku! 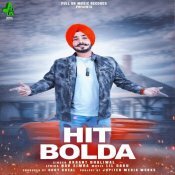 Full On Music Records are proud to present the eagerly anticipated brand new single released by Akaant Dhaliwal entitled “Hit Bolda” featuring Lil Daku! 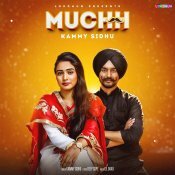 Lokdhun are proud to present the brand new single released by Kammy Sidhu entitled “Muchh” featuring Lil Daku! 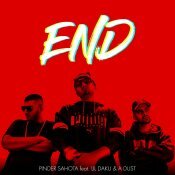 Lil Daku Music proudly presents the brand new single released by Pinder Sahota entitled “End” featuring Lil Daku & A Dust! Analog Records are proud to present the highly anticipated brand new smash hit single released by Harpreet Rana entitled “Pyar Ni Karna” featuring Lil Daku!! 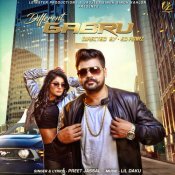 Leinster Productions are proud to present the brand new single released by Preet Jassal entitled “Different Gabru” featuring Lil Daku! ARE YOU Lil Daku? Contact us to get a featured artist profile page.